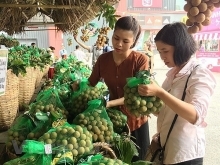 Huynh Van Hanh, permanent Vice Chairman of the Handicrafts and Wood Industry Association of HCM City (HAWA), said international buyers have shifted their orders with exporters from other countries, especially China, to orders with Vietnamese firms since when Vietnam signed the Comprehensive and Progressive Agreement for Trans-Pacific Partnership (CPTPP). With the market’s positive signals, many HAWA members have expanded production scale as well as invested hundreds of millions of dollars in upgrading their machinery. The US-China trade war has prompted US buyers to seek new suppliers, while existing US buyers have increased their purchase volume, resulting in a surge in orders from the US market, he said. However, the woodworking industry has not benefited much in terms of tariff duties from CPTPP and other free trade agreements because Vietnamese furniture products are mainly exported to the US and EU markets, and import tariffs to these markets were already very low and even at zero, Thang said. 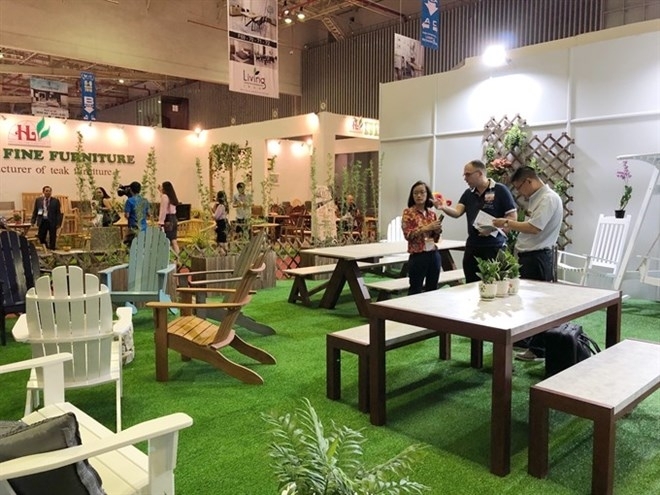 The woodworking industry enjoyed good growth last year, with exports of wood and forestry products reaching 9.4 billion USD, up 16.8 percent from the previous year. 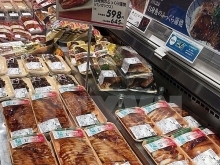 “With the current growth rate, it will not be difficult for the industry to fulfil the export target of 11 billion USD set for this year,” he said. However, a surge in export orders is not only an opportunity but also a challenge for wood processing firms, requiring them to improve their capacity to fulfil orders. To improve the industry’s capacity, the Government should develop concentrated industrial parks so that enterprises can gather together to create strength. These firms will link together, with each company in charge of a certain phase in the industry’s supply chain. By doing that, the industry’s productivity and production scale will increase strongly. In addition, the Vietnamese Government has encouraged reforestation, with the forest coverage ratio now at 41-42 percent compared to 27 percent 20 years ago, he said. Vietnam has about 4,500 wood and forest product processing enterprises, of which private enterprises account for 95 percent. Last year, the number of enterprises processing products for export reached over 1,800, an increase of more than 300 compared to 2017. Vietnamese timber and forest products are exported to more than 120 countries and territories. Vietnam ranks fifth in the world’s wooden product export market, second in Asia, and first in Southeast Asia.